There is a common misconception with mold and bleach. Did you know that using bleach is not the proper way of cleaning or removing mold? If your home or office has been affected with mold or mildew, call SERVPRO of East Kalamazoo at 269-342-2366. Porous materials such as drywall or paper backed insulation affected by mold should never be left alone. 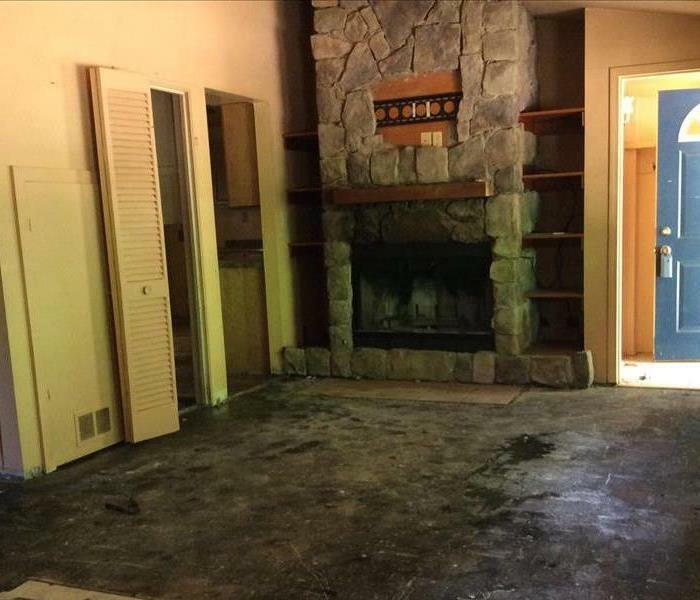 IICRC industry standards states that porous materials affected by mold should be removed and properly disposed of by a certified mold remediation contractor. 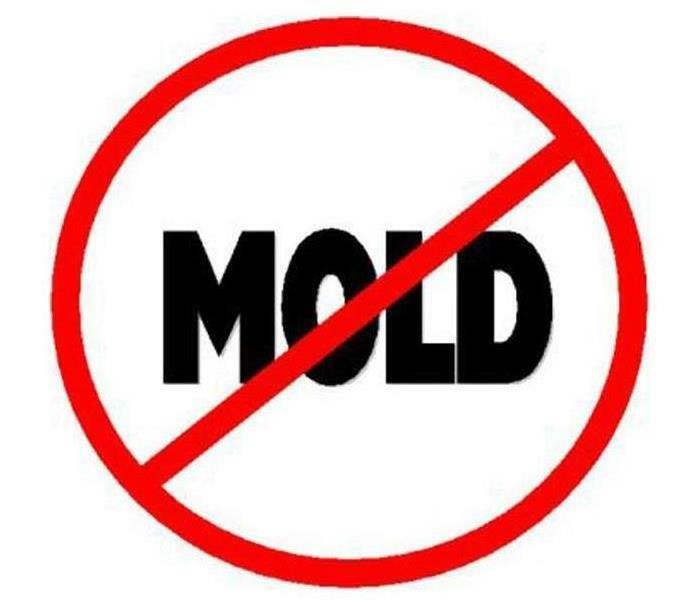 If you have questions or concerns about mold, please call our office at 269-342-2366. 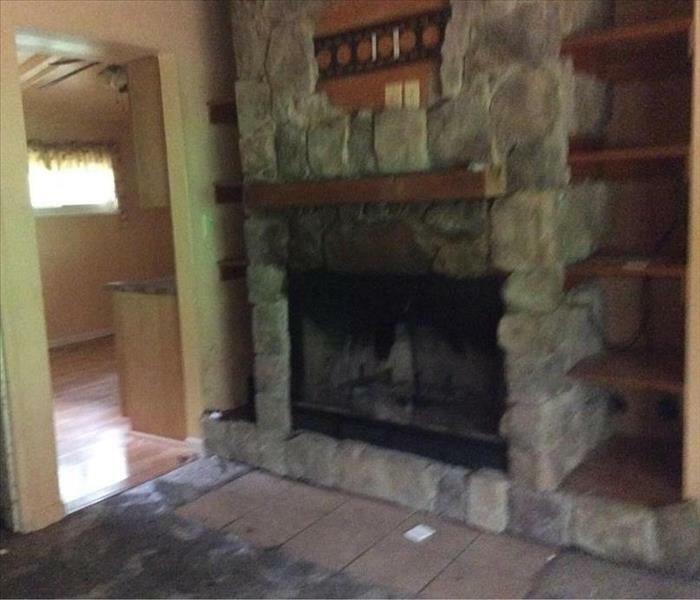 SERVPRO of East Kalamazoo will make your mold infestation "Like it never even happened."